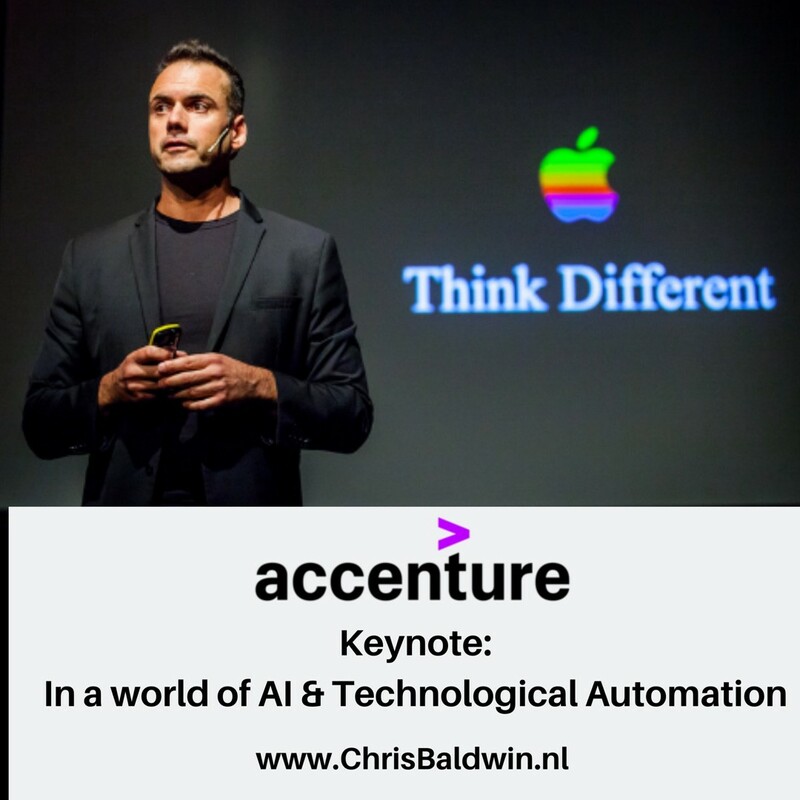 Next Thursday evening (14th and evening before the next #10xSpeaker free professional speaker training), I have been asked to #keynote at #Accenture on the role AI & Automation is playing in our lives and work. At the core of the existence of intelligent machines — What are they doing for us? They make our lives easier. They make our lives faster. They make our lives questionable. Technological automation is inevitable. But it is a choice. A choice we need to make individually and collectively. What are your thoughts on technological automation and the role artificial intelligence should play in our lives? Do you have examples you would like me to add to the keynote?